This is a very attractive yearling bull and would be a great bull for cows or heifers. 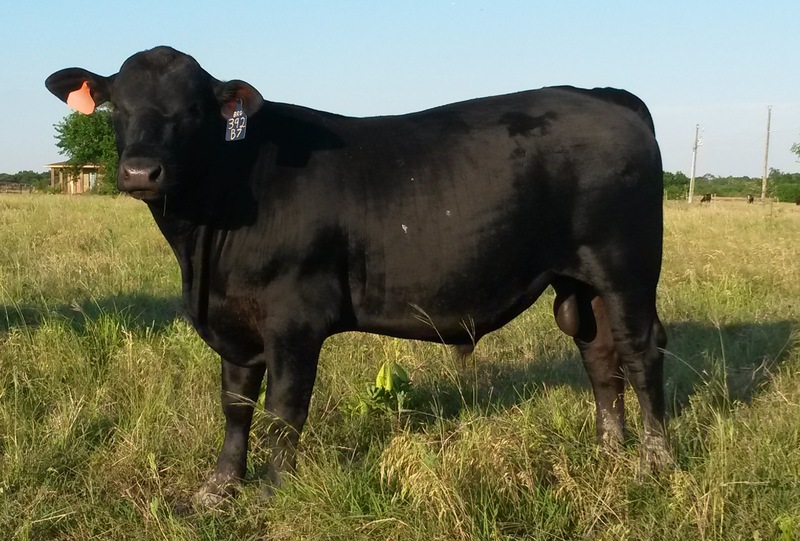 He ranks in the top 20% of the breed for Birth Weight and top 30% for Yearling Weight. That means small calves that will grow off nicely. The dam is a Largent cow with a great disposition. You can view his registration info here. Taken on 9/2/2015 at 16 months of age.